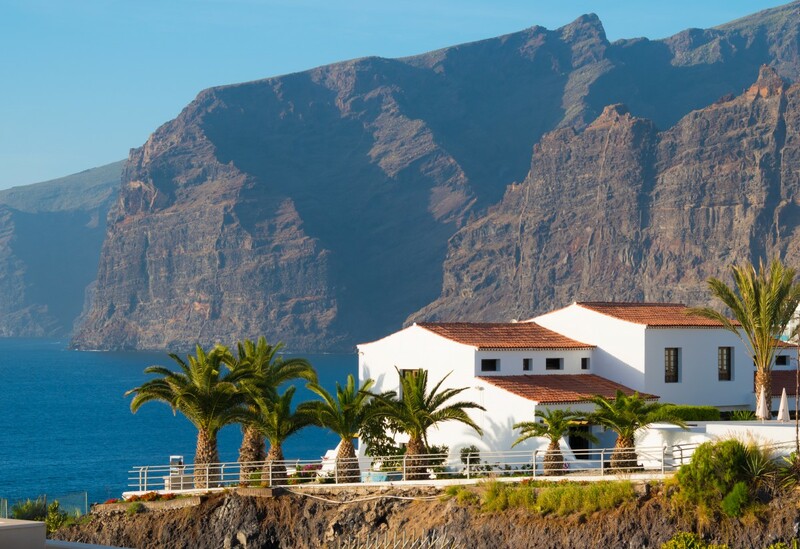 On one of the most dramatic of Tenerife&apos;s varied stretches of coastline perches Los Gigantes. Named after the Acantilados de los Gigantes, the Cliffs of the Giants are sheer rock walls that drop vertically to the clear waters of the Atlantic below. The resort faces these wonders of nature across a small sheltered bay and is built on a more sloping cliff which meets a small beach, a yacht harbour and pools created by both Mother Natures and mans hand. Los Gigantes is a pleasant resort, low key and quieter than its larger southern neighbours.